Christian County Crime Stoppers has been active since June 1987. We are a members of the Illinois State Crime Stoppers Association. We are State Certified, Crime Stoppers USA, & Crime Stoppers International. 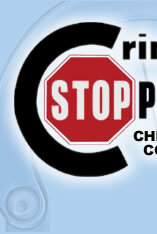 CRIME STOPPERS is a program that involves the COMMUNITY, the MEDIA and the POLICE in the FIGHT AGAINST CRIME. 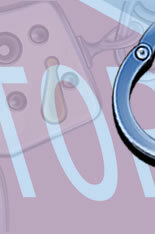 It offers ANONYMITY and CASH REWARDS to persons who furnish information leading to the capture of fugitives. Crime Stoppers is based on the principle that " someone other than the criminal has information that would solve the crime." Donations can be sent to 108 West Vine Street Taylorville, Il 62568.